Haul your Darbuka like a pro! 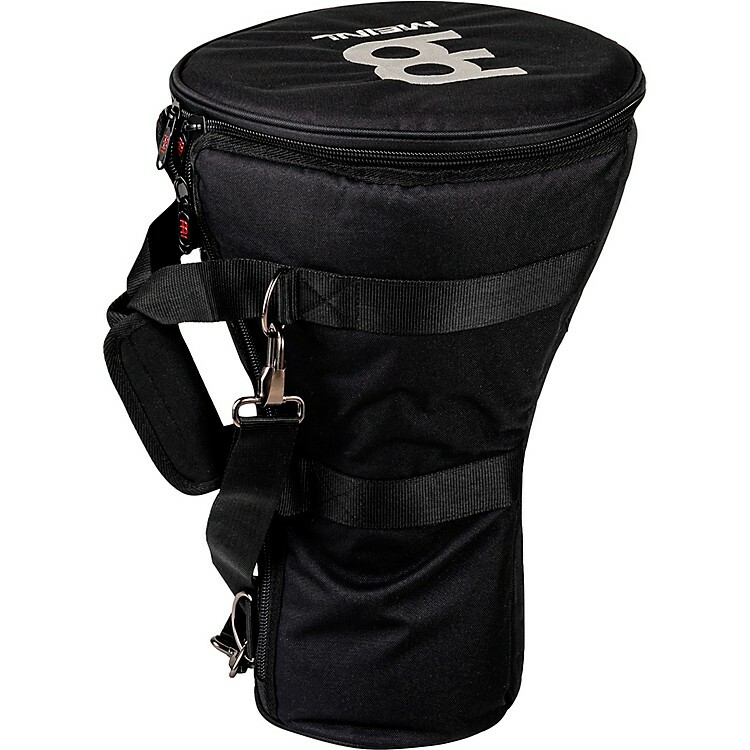 The Meinl Darbuka Bag is made from heavy-duty padded nylon with reinforced stitching and is equipped with a double-slide zipper, a padded shoulder strap, and a carrying grip. The case is designed to protect your drum and provide hassle-free transportation.